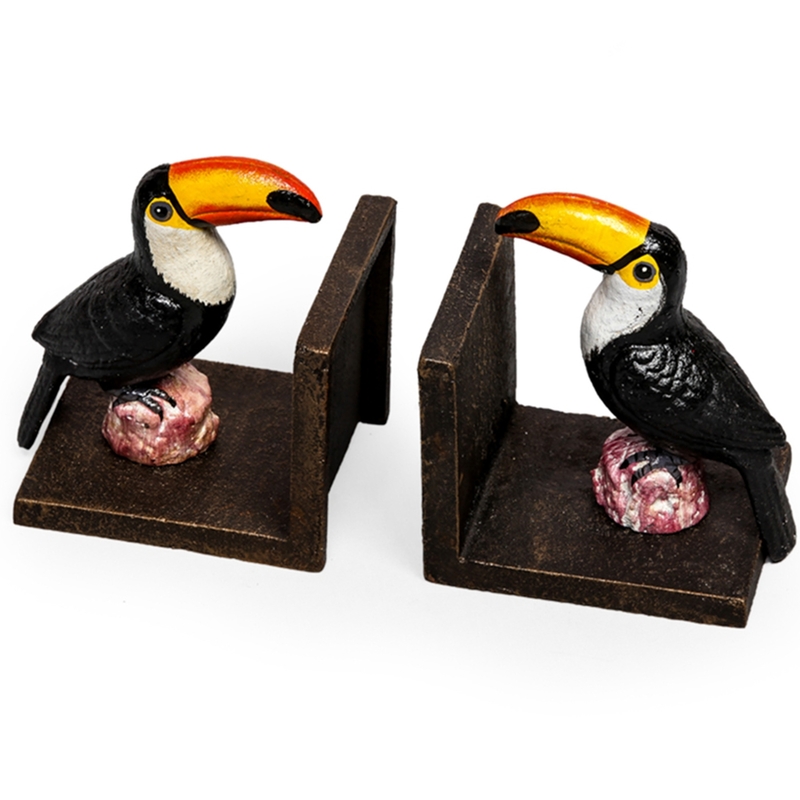 Add some charm to your shelves with this delightful pair of Toucan bookends. Hand crafted and made from cast iron, these bookends are a fantastic representation of the quality that we strive to achieve. A beautiful and functional display piece that's sure to find it's way into many homes.